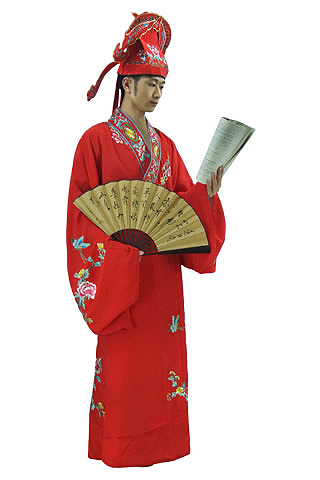 The unified and prosperous China was established in the Tang Dynasty (618-907). With its capital at Chang'an (modern day suburb of Xi'an, the most populous city in the world at the time, is regarded by historians as a high point in Chinese civilization — equal, or even superior, to the Han period. In China's history, the Tang Dynasty was a period when the polity and economy were highly developed and the culture and art were thriving. 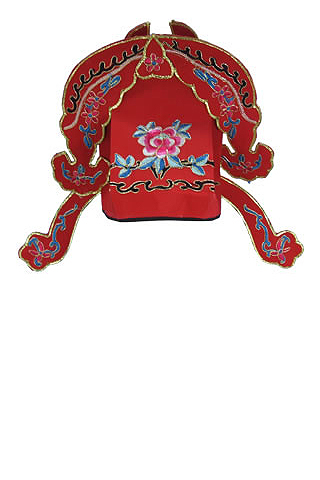 Women's dress and personal adornments of the Tang Dynasty were outstanding in China's history. The clothing materials were exquisite, the structure was natural, graceful and elegant, and adornments were splendid. 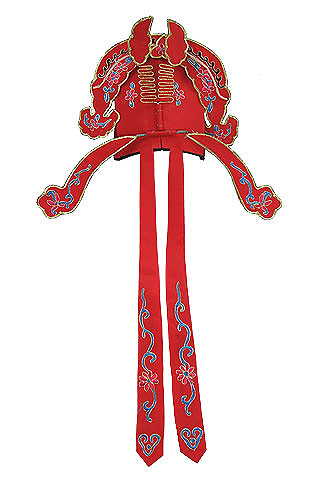 Though the forms of garments were still the continuation of the Han Dynasty (206BC-220AD) and the Sui Dynasty (581-618), they were influenced by cultures and arts of the Western Regions. Especially, the national power of the High Tang was strong. The trades and cultural exchanges with Korea, Vietnam, Japan, Persia and other countries gradually became frequent, and they mutually dispatched emissaries and accepted students of other countries. 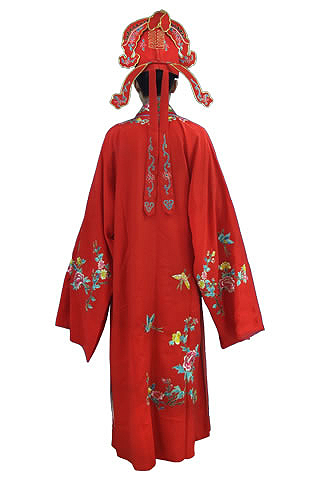 In this way, a special open and romantic style of dress and personal adornments was formed. 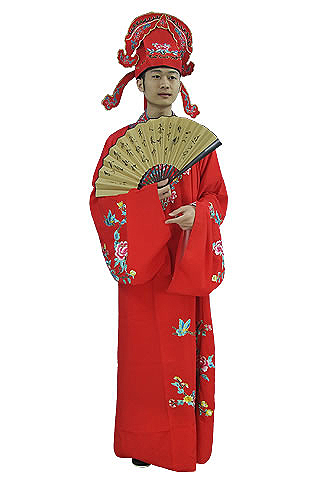 The garments in the Tang Dynasty also greatly affected the garments of neighboring countries. 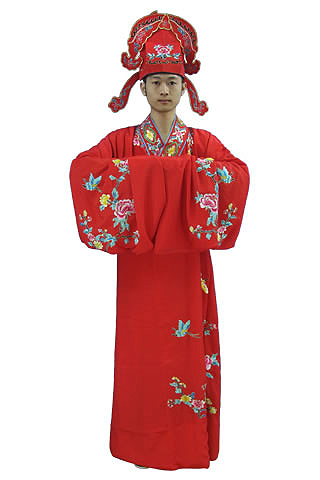 For instance, Japanese kimono adopted the elites of the dresses of the Tang Dynasty in terms of colors, and the Hanbok (traditional Korean clothing) also adopted the advantages of the dresses of the Tang Dynasty. 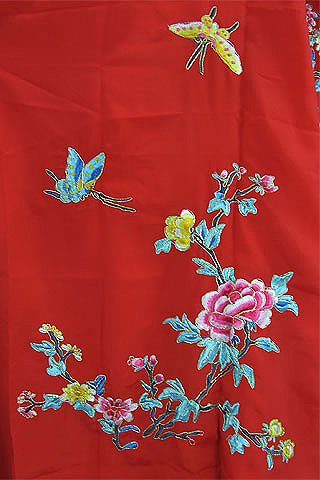 The dresses of the Tang Dynasty were mainly made of silk, so dresses were famous for softness and lightness. 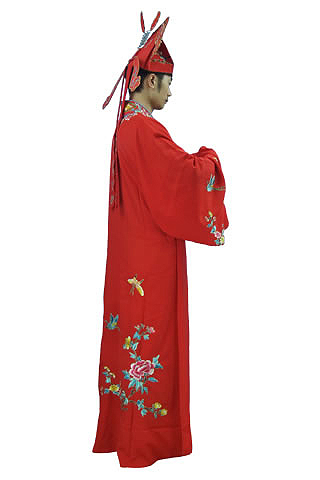 The dresses of the Tang Dynasty boldly adopted the features of foreign garments in terms of forms and adornments; i.e. 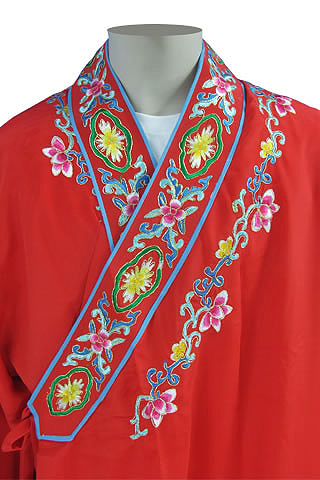 they mainly referred to the garments of other countries (such as the Central-Asia countries, India, Iran, Persia, northern countries and the Western Regions) and used them to improve the habilatory culture of the Tang Dynasty. 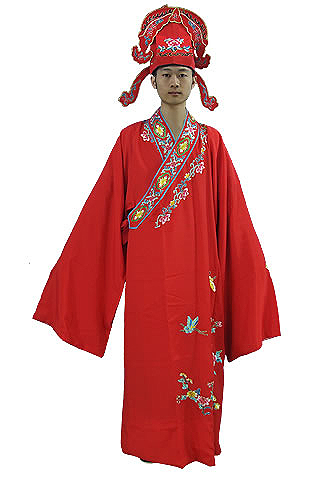 • Hanfu: The traditional clothing of the Han Chinese pre-17th century.